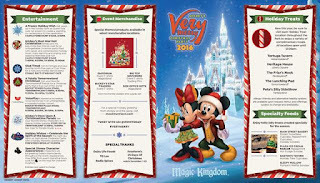 Guide4WDW.com: Mickey's Very Merry Christmas Party Has Sold Out for Another Date! 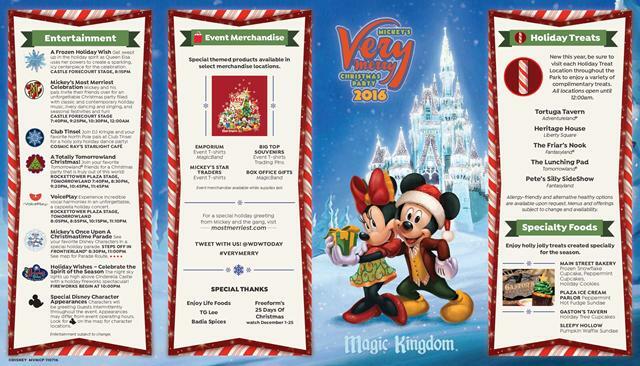 Mickey's Very Merry Christmas Party Has Sold Out for Another Date! If you are planning a vacation to Walt Disney World this December and wish to attend Mickey's Very Merry Christmas Party , be sure to buy your tickets as soon as possible. A third date, December 18th, is officially sold out as of today! While it is not out of the ordinary to see these events sell out (especially around Christmas time), the experience is being filled earlier and earlier each year. So far, three dates are sold out: December 18th, December 22nd, and November 18th sold out earlier in the year. 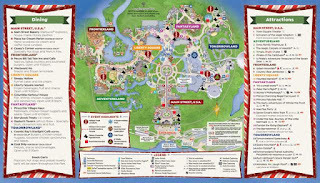 For those of you who may not be familiar with the event, the Christmas party is a "hard ticket" event where guests pay an additional fee to enter the park at a select time for a payed special event. The party features special live entertainment from your favorite characters, complimentary snacks, a special parade, and a one-of-a-kind fireworks spectacular! Just this year, the snacks we're "re-imagined" and now feature a variety of new offerings specific to locations throughout the park. If you're attending the sold out event feel free to let us know! 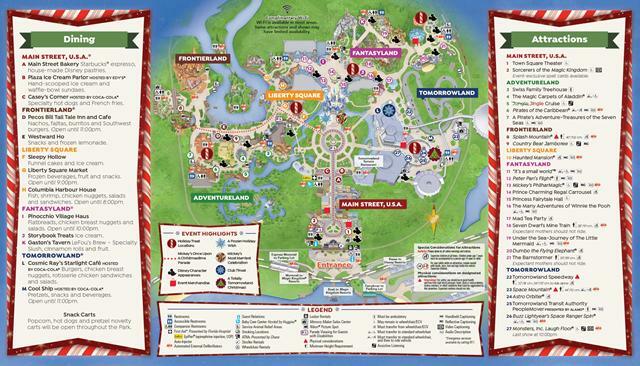 We will be in the park for the December 18th date and would love to say hello to some of our readers and friends.